Director: Michelle Memran. 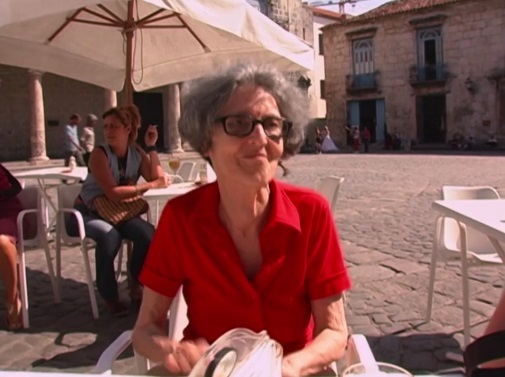 Documentary about the legendary Cuban American, off-Broadway playwright Maria Irene Fornés, as her writing career winds down and her memory starts to go. Twitter Capsule: Moving at moments but too often Agnès Varda-fies Fornés, recasting a great, brave artist into a winsome sprite. VOR: ③ We need more films about aging, memory loss, and great artists under-recognized by wider publics. This could be stronger but I'm glad it exists.